Achieve fast, accurate water analysis with the tritrator you can trust! 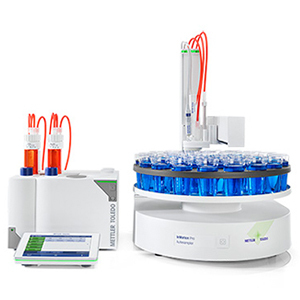 METTLER TOLEDO’S T7 Excellence Titrator is a fully automated titration system with maximum sample throughput – up to 313 samples! For environmental applications where water testing using classic parameters such as hardness or alkalinity is a priority task, Titration Excellence provides the innovation your need. One Click Titration™ is designed for customizable, simple and efficient titration. 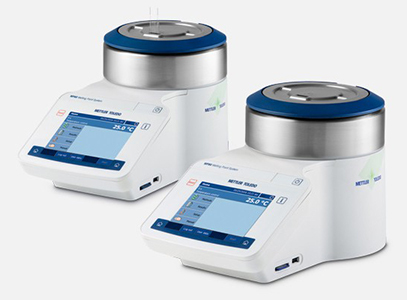 The benefits of this intuitive user interface include modularity, flexible user management, automatic burette recognition and plug & play sensors. A single sample or an entire series of samples can be started with just one touch to the short-cut key. 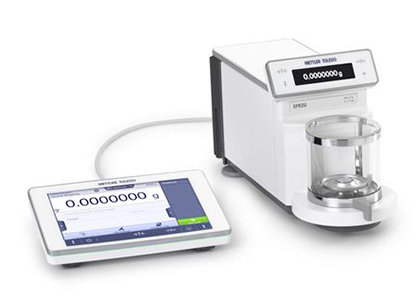 The new InMotion autosamplers by METTLER TOLEDO offer a waterbath version that allows all samples to be run at the same temperature. This eliminates discrepancies in pH or conductivity results due to temperature differences. 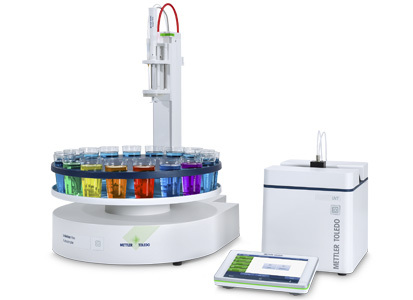 A unique feature is that the titration head is able to stop at two alternative sample heights. Typically, the conductivity sensor is positioned lower than the other electrodes and tubes to minimise contamination as it stops at the first down position during multiparameter analysis. After conductivity measurement is complete, the head will move down completely to submerge the other electrodes and continue with the rest of the analysis (pH, alkalinity, hardness, chloride). 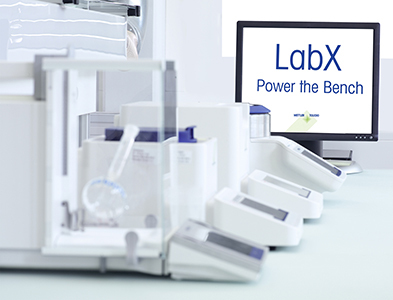 LabX Titration has now migrated to the new LabX 2017 platform, providing the convenience of a centrally managed software system to control several different instruments (balances, density meters, refractometers, melting point apparatus, quantos, Karl Fischer and titrators, as well as pH meters and UV/VIS spectrophotometers). A single database means all users can access the same methods, sample series, results, and more, whether at the instrument or using a remote computer.